Working from home is becoming more and more common as more creatives take on a freelance life, and more companies embrace the remote way of working. 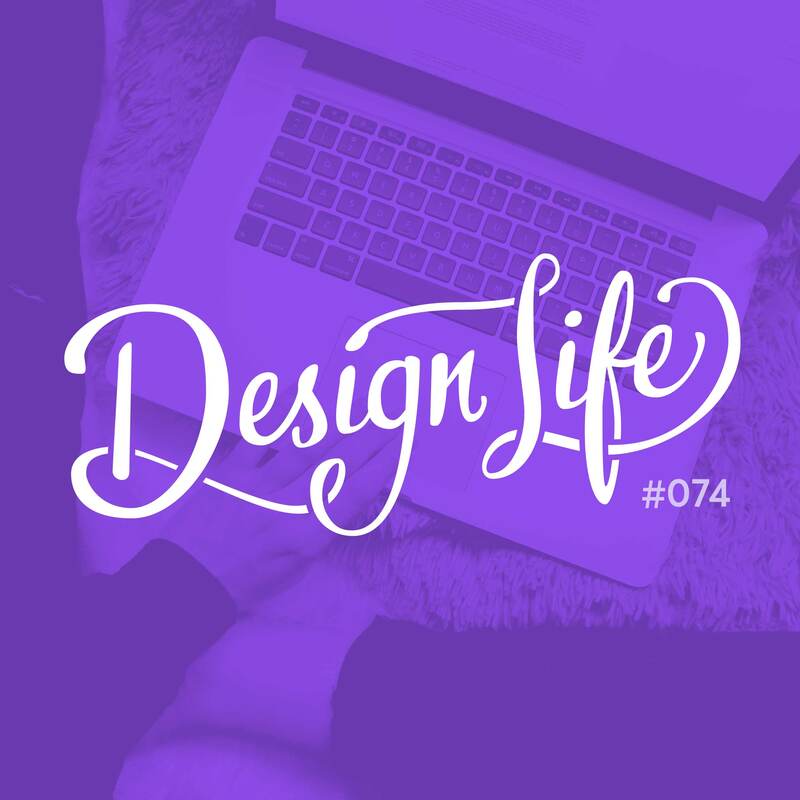 In this episode we discuss the pros and cons of making your living space your working space, and give advice for combatting loneliness, switching off and distraction. Working from home doesn’t have to mean you’re actually at home all the time! If you have the freedom to work at home, you also have the freedom to work at a café or cowering space: whatever suits you best! When your living space becomes your work space it gets harder to switch off outside of “work hours”. To help combat that, create some separation between your relaxation space and working space. Have a desk in a certain area you consider your ‘office’, try to stick to regular working hours and don’t work in bed! Make your environment the right space for you. You have control over it so create your ideal working space, free of distractions.